2 Nights accommodation in Petaling Jaya at the Sunway Resort. 2 Nights accommodation in Penang at the Rainbow Paradise Beach Resort. 2 Nights accommodation in Langkawi at the Federal Villa Beach Resort Langkawi. 2 Nights accommodation in Kuala lumpur at the Flamingo By The Lake. All tours and sightseeing as per the itinerary ,airport transfers & City to City transfers are operated on SIC basis or it will depend on your Vehicle selection during customisation. Inclusive of all current applicable taxes. Resort fee is not included,It has to be paid by guest directly at the time of check In.. 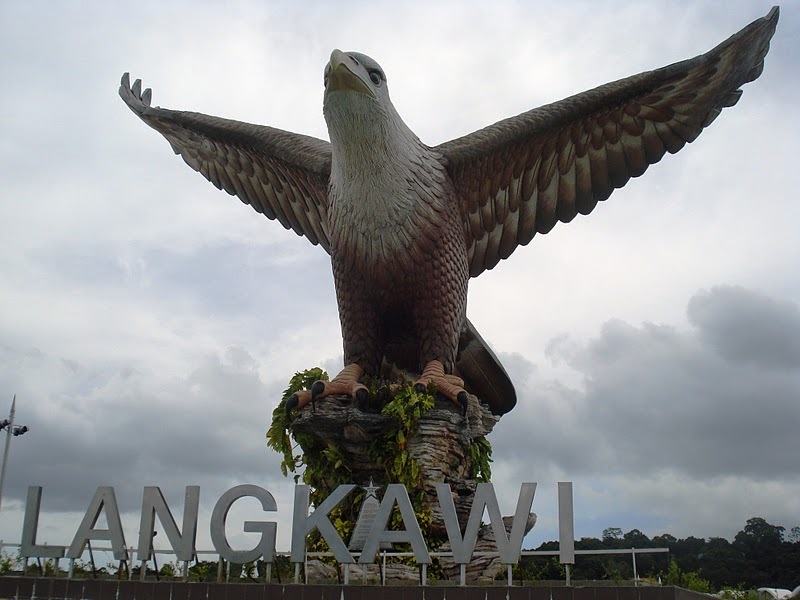 The most prominent landmark and its magnificent symbol of Langkawi. Maximum waiting time at the airport shall be 60 - 90 minutes from the touchdown of the flight. If the customer is delayed then extra amount will be charged on USD 30Per hour basis. 1 Days (Kuala Lumpur International Airport - SUBANG/SUNWAY OR MINES (Kuala lumpur)) Welcome to Kuala Lumpur.Upon arrival at the Airport you will be met by our local representative who will transfer you to Subang/Sunway or Mines . 2 Days (Full Day Sunway Lagoon Theme Park Ticket Only (Petaling Jaya)) Full Day Sunway Lagoon Theme Park Ticket Only (Petaling Jaya) The park is separated into different themed lands in Wild Wild West and the Waters of Africa, each boasting their own exciting attractions. 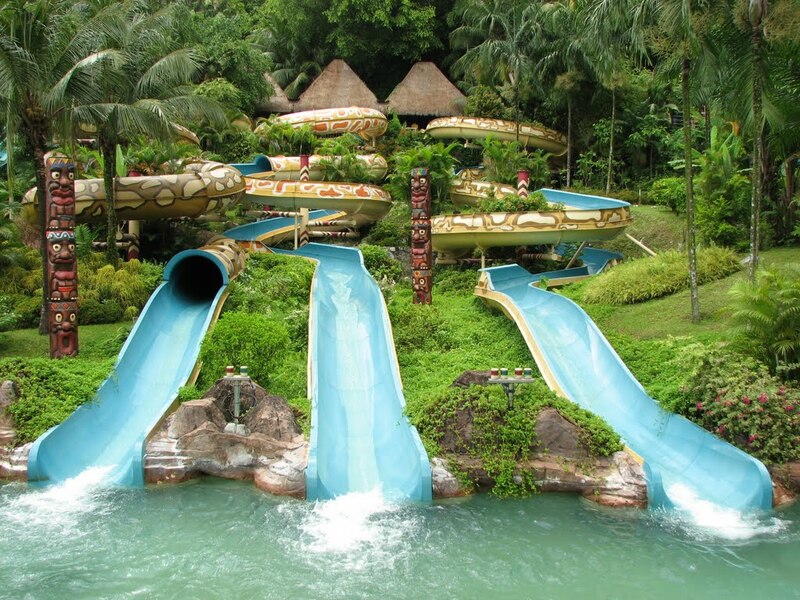 Splash in for wet rides on the Voodoo Adventure River and the heart stopping adrenaline rush rides from the toboggans. Back on dry land, try the roller coaster, the inverted pirate ship or some of the other many attractions. A fun-tastic day for all! 3 Days (Petaling Jaya - Penang) The driver will take you to Penang (03 Hrs and 50 Mins /350 Kms approx.). Along the way you’ll have the opportunity to take breaks for refreshments and photography. 4 Days (HD Round Island Discovery (Penang)) A tour of beautiful and intriguing Penang Island and her attractions while passing vistas at every turn on the western part of the island. 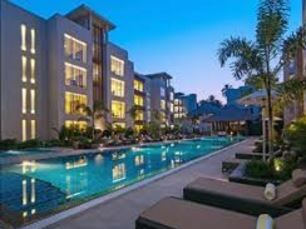 Highlights:- Drive past the popular Batu Ferringhi beach lined with beach front international hotels and tourist shops. Visit a Batik Factory to learn how our most popular fabric is made. Drive by Telok Bahang dam, fruit orchards, clove and nutmeg plantations. Visit a Malay House for a glimpse of how our local villagers live. Visit the Snake Temple and learn why these poisonous pit vipers adorn the altars, pillars, beams and potted plants within the temple. Make a photo stop en route to view the Penang Bridge which spans 17 kilometre to the mainland. Optional visit to O & E Jewellery factory – the most renowned jewellery factory in Malaysia. Note: All Entrance Fees excluded. 5 Days (Hotel - Ferry Terminal (Penang)) Check out from hotel and get transferred to the Ferry Terminal for your journey to further destination . Ferry Terminal - Hotel (Langkawi) Arrival at Ferrry terminal and transfer to city hotel. 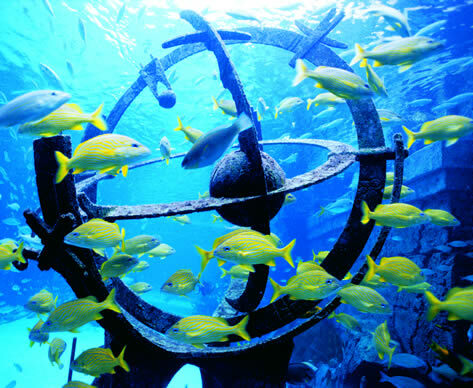 6 Days (HALF DAY ROUND ISLAND EXPERIENCE (Langkawi)) Highlights:- Visit Underwater World - Asia’s largest aquarium featuring “live” - more than 5,000 marine and freshwater specimens. Drive pass Pantai Cenang, the most popular beach on the island. Visit a traditional Gamat outlet, a local herbal house, popular with locals and visitors alike, where a variety of exotic natural products with “special healing powers” are processed. Visit Mahsuri Memorial - resting place of the legendary Malay Princess Visit Eagle Square, the most prominent landmark and its magnificent symbol of Langkawi. Note: All Entrance Fees excluded. 7 Days (Hotel - Langkawi International Airport (Langkawi)) Check out from Hotel and get transferred to Langkawi International Airport for your further journey. Kuala Lumpur International Airport - Kuala Lumpur Hotel. 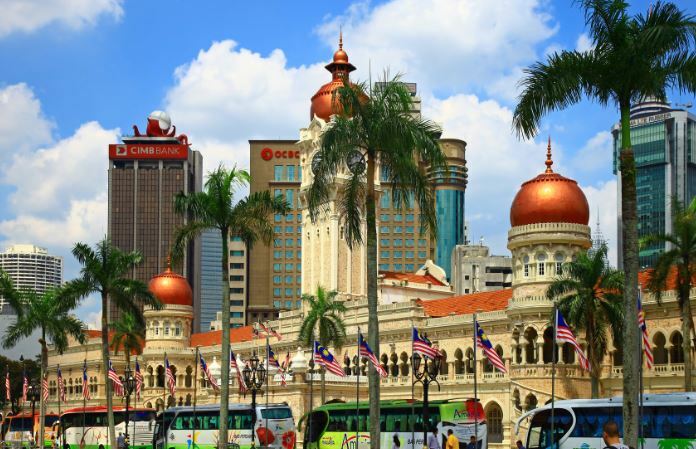 (Kuala lumpur) Welcome to Kuala Lumpur.Upon arrival at the Airport you will be met by our local representative who will transfer you to city hotels 8 Days (Half Day City Tour Kuala Lumpur (Kuala lumpur)) A must for first time visitors to Kuala Lumpur. An interesting tour which unveils the beauty and charm of the old and new Kuala Lumpur. 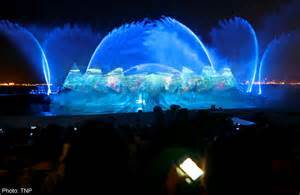 Garden City of Lights. See the contrast of the magnificent skyscrapers and the building of the colonial days. HIGHLIGHT OF THE TOUR : Petronas Twin Tower (photo stop) Handicraft Centre Cocoa Boutique King’s Palace (photo stop) National Monument National Museum (exclude entrance fee) National Mosque (photo stop) Sultan Abdul Samad Building 9 Days (Kuala Lumpur Hotel. - Kuala Lumpur International Airport (Kuala lumpur)) Check out from hotel and get transferred to the airport for your journey to further destination .